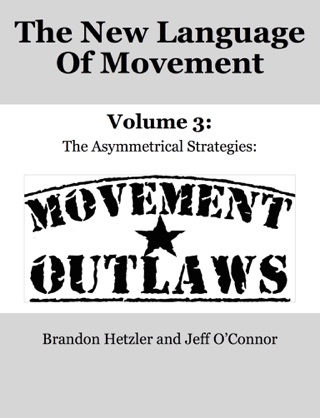 This is our second installment in our outlawed series of ebooks. Our goal is to look at and explore movement and strength together from a new perspective. 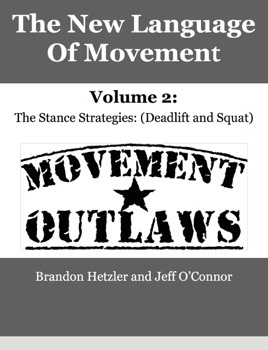 Volume 2 covers the stance strategies, specifically the symmetrical stances: the deadlift and the squat. 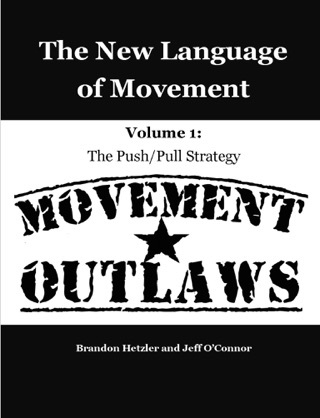 We want to empower every coach/trainer/clinician that reads this series to be able to do what they do better by answering the questions that others have left on the table and presenting the information in a real world context.